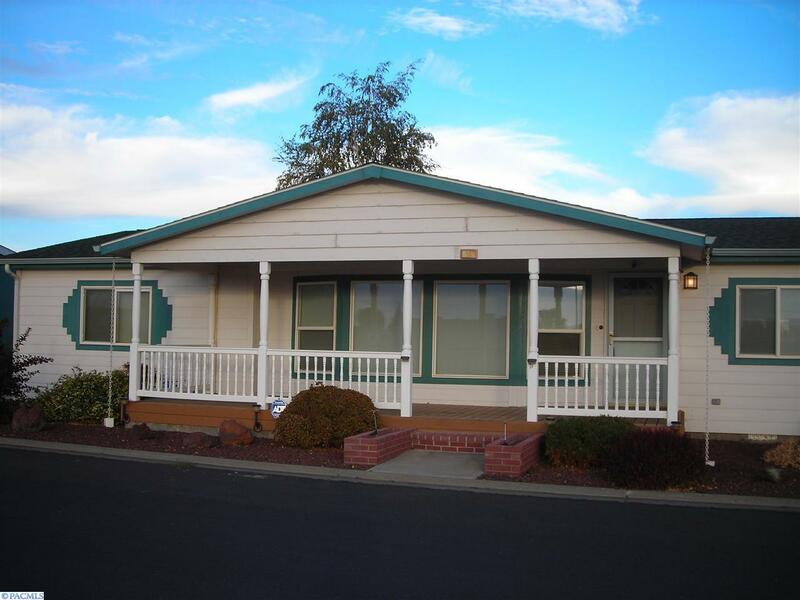 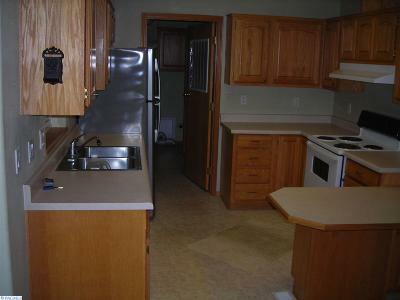 Spacious Valley Quality Manufactured Home in senior manufactured home court (must be at least 55 years old). 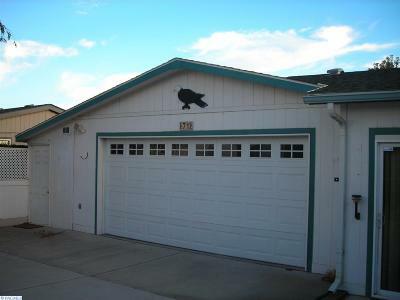 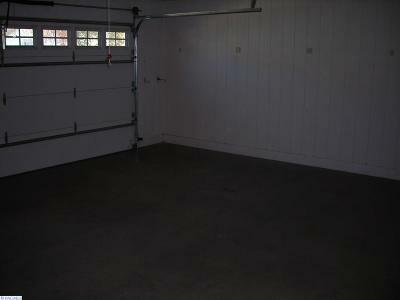 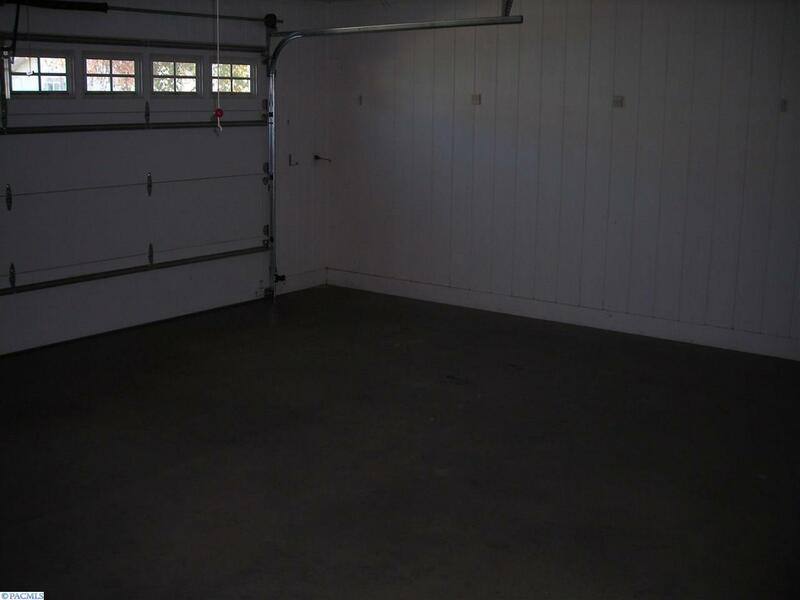 This home features a full size two car garage plus a large shopstorage room which is ideal for hobbiescrafts. 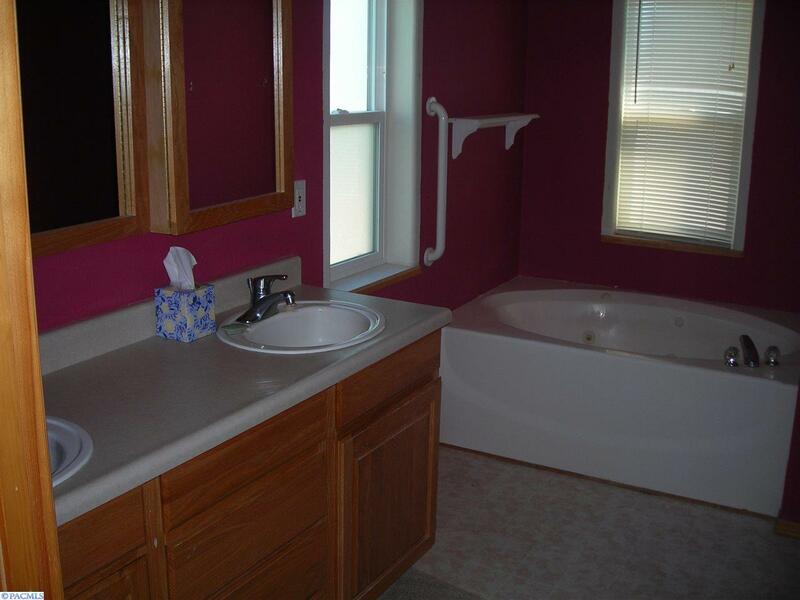 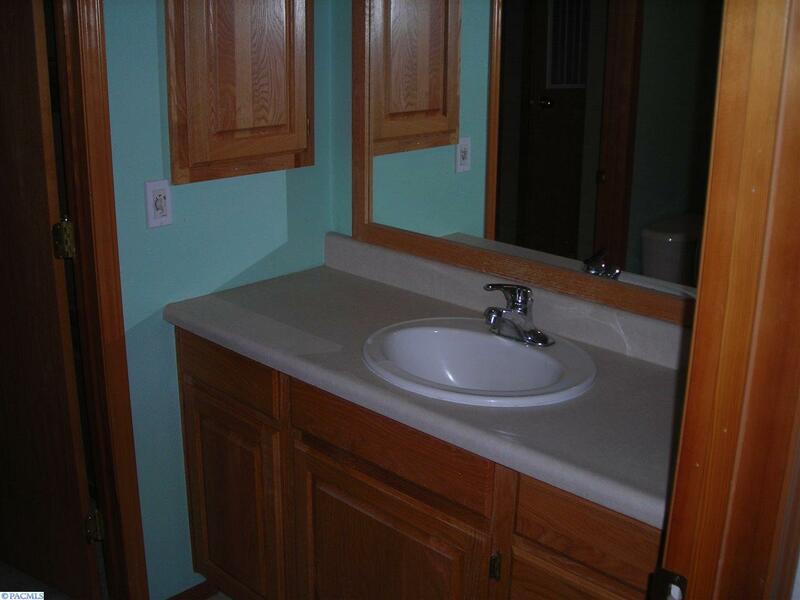 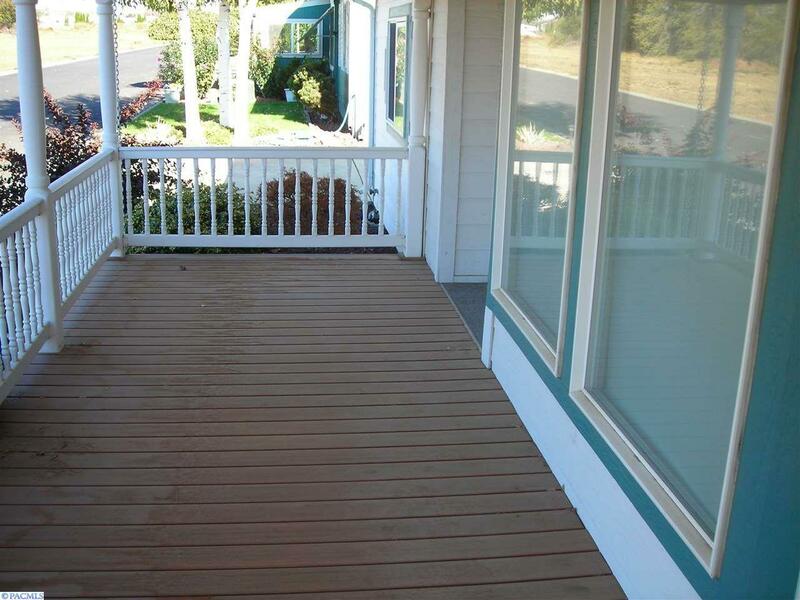 Very clean and neat with fresh interior paint. 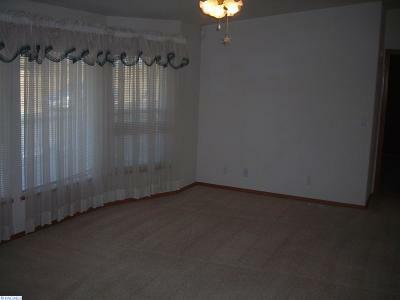 Ceilings fans in every room..